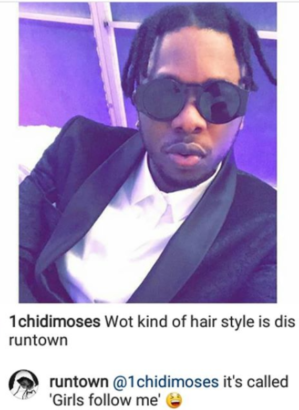 Nigerian superstar singer, Runtown, who shared a photo of his new look ha an interesting exchange with a follower over his hairstyle. According to the proud dad of one, his new hairstyle is called ‘Girls follow me’ hairstyle. 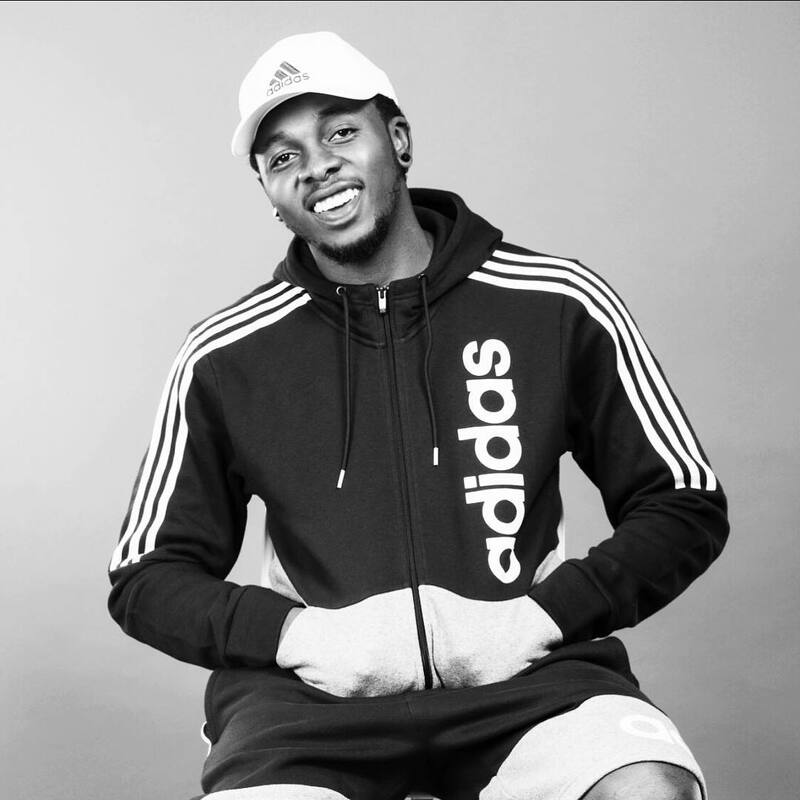 The ‘Gallardo‘ singer who recently shared new photos of his new look is known to rock mini dreadlocks Which suits him perfectly. 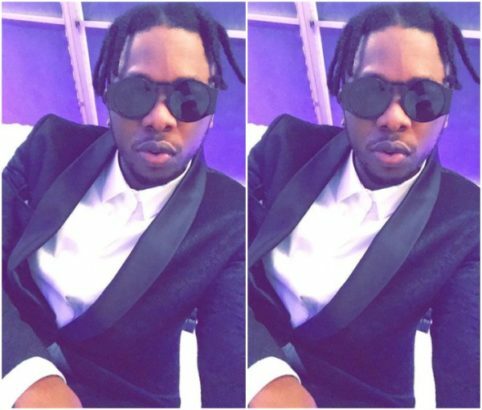 In recent times, other Nigerian pop stars like Burna Boy, Wizkid, Dammy Krane and Wande Coal have all attempted similar hairstyles.